Advancing showcasing poetry and writing skills across all ages. / ‘pou tri/, n. The art of writing or speaking in rhythmic verse in order to express beautiful, imaginative thoughts. We want your words – School and Open Age Categories. Get young people excited about poetry writing. What’s On – 2019 Ipswich Poetry Feast Program. The impetus for the Ipswich Poetry Feast came from Henry Lawson’s poem, “The Babies of Walloon” (1891), which recounts the tragic drowning of Bridget Kate and Mary Jane Broderick at a waterhole at Walloon, a rural township a short distance from Ipswich. 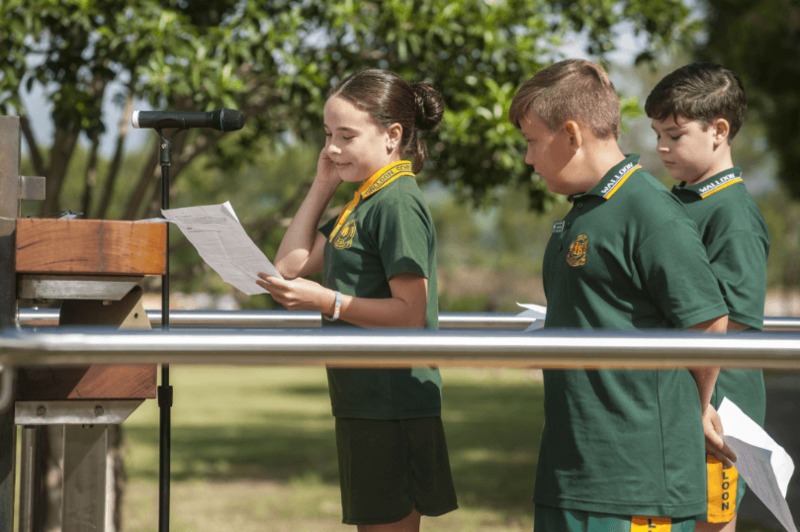 The Ipswich Poetry Feast incorporates an annual poetry writing competition and a vibrant program of poetry related activities for all ages. 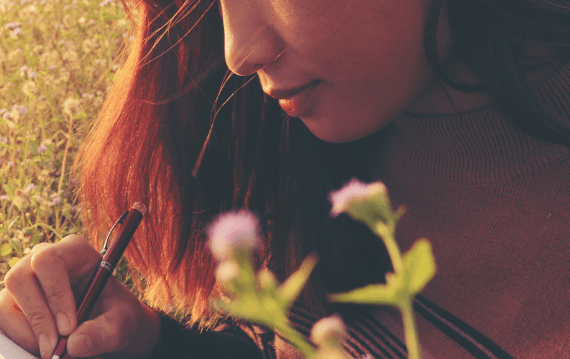 The International Poetry Writing Competition gives poets of all ages the opportunity to compete for over $6,500 in prizes and showcase their work. Widely promoted to schools, libraries and the general community, this competition attracts local, interstate and global entries.